Have you already availed any of the dental denture services for lost teeth? If you are looking on what are the different type of dental dentures today, this articles will help you differentiate the types and which ones may best suit you. Our teeth are one of the major assets in the body one can have. Aside from its main task, that is biting and chewing food to give nutrients to the body, it affects other people’s impression on us. It also affects our overall appearance and defines our confidence. That is why we have to take care of it all the time. We have to control what we eat and practice a proper dental routine every day. However, there are cases when permanent teeth loss may happen. This can be either because of genes where one can have a weak set of teeth. It may also be because of lifestyle. Others, too, may be due to an accident. Because of these cases, teeth are lost permanently. This may leave a person to become less confident about himself. Fortunately, as science and technology evolve, so too, do dental treatments have been developed. There are many possible options to replace a lost tooth. Implants are among the top of the line, as they are not only for cosmetic purposes. More importantly, they look and function just like the natural teeth. However, implants and other teeth replacement can be too expensive, especially when you have to replace several numbers of missing teeth. One of the most popular answers to teeth loss is by providing an artificial removable set of teeth to be worn by a person. These are what we call the different types of dental dentures today. so he/she can smile, speak, and eat properly. They are more affordable than the other tooth replacement services. 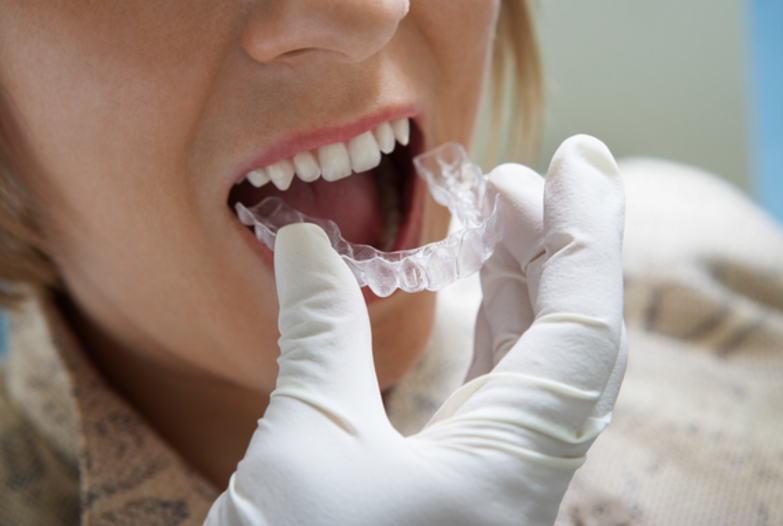 Make sure, however, to choose the best quality dental dentures available. Below are the different options of dental denture services for lost teeth that you can choose from. To those who don’t entirely have lost teeth, partial dentures are made. They are usually supported by the natural teeth. They can contain only one artificial tooth, or a few depending on how many teeth are lost. Conventional full dentures are those that are made by a dentist for a patient when all of the person’s teeth are lost. It is a complete denture made months after the removal of teeth when the gum tissues are fully healed. The immediate full dentures, on the other hand, are almost the same with the conventional full dentures. However, immediate dentures are worn immediately after removing the remaining teeth. though it gives a benefit of not having to have no teeth, you always need to go to the clinic for several adjustments that the dentist must do until it fully fits you. Do you need a full or partial denture? Check out “dental dentures near me” on Google today to find the best dentists in your place. Ask your dentist about the different types of dental dentures today and which one should be for you, and give a great smile to people.